What if Neverland was a real planet out there? What if the story of Peter Pan as we know it was a flawed retelling of the actual events on that planet? That is the idea that Josh Hayes took and ran with in this series of books. I will admit that I have not yet read book 1 of the series, Breaking Through, but I will rectify that soon. That being said I was not lost at all as I started reading this book. 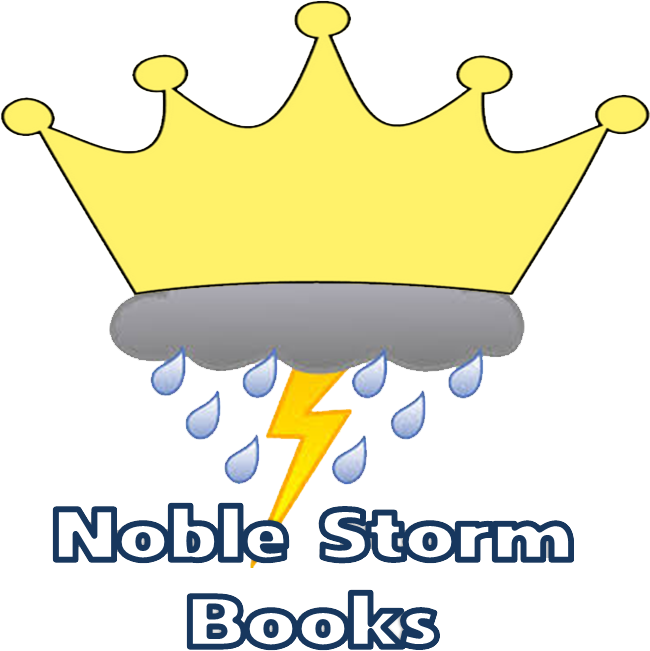 Many a new author when writing a series will not write the second book assuming the reader has finished the first book. This is always a mistake, and one that Josh Hayes has avoided. I was in the action from the first word and didn't feel like I had to play catch up at all. 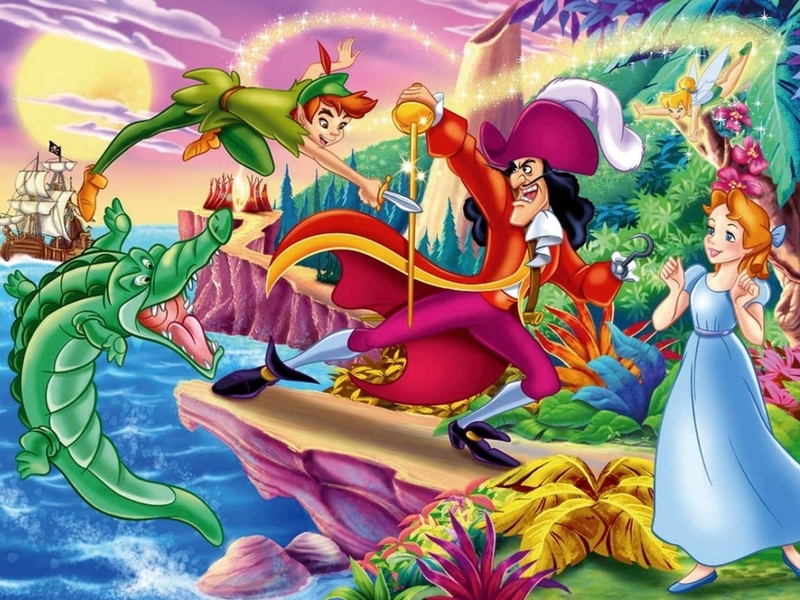 The characters were reintroduced well and we were off on an adventure in Neverland. But this isn't the same Neverland you grew up with, and the main character, John McNeal, is well aware of that, commenting on that several times in the book. It is nice to see a character who is genre savvy in that way. John finds himself in the middle of a civil war between the Regency, led by the Infamous Captain Hook and his second in command Commander Peter Pantiri, and the rebellious Lost Boys led by Wendy herself. 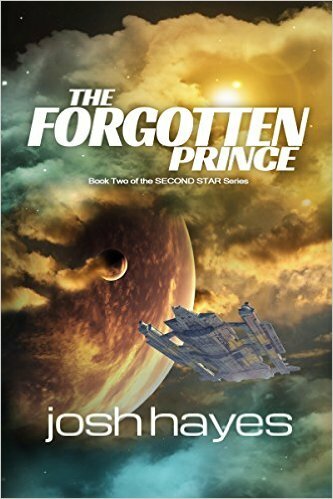 As the book progresses it becomes more obvious that it is the middle part of the story, and as the author explains at the end of the book, he has plotted out a four book series. The ending left me wanting more and caring about what happened next to the characters. The book also left some questions unanswered, foreshadowing some things that will, hopefully, happen in the rest of the series. Book 2 of a series is always a good place to do this kind of thing. I was never a huge fan of Peter Pan growing up, the tale of a little boy who never grew up and never matured just didn't work for me. I think having seen the Disney version first hurt my impression of the book. 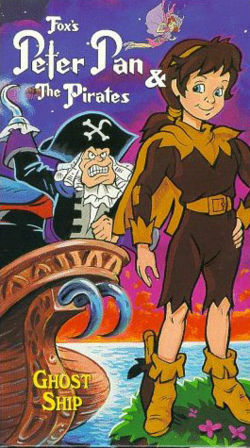 Though I did love the short lived Fox series Peter Pan and the Pirates. Peter in ripped up rags just looks so much more fleshed out then in tights, plus hook doesn't look like a joke. 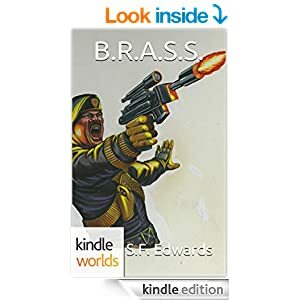 I would recommend this book to anyone who wants to read a fun, genre defying book, with some fun characters and a world that gets more fleshed out with every page. I am definitely looking forward to the next two books in the series and plan to go back and read the opening novella as well now to see what I missed.